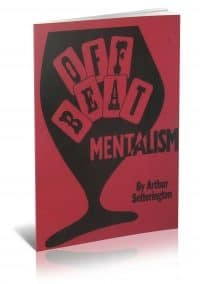 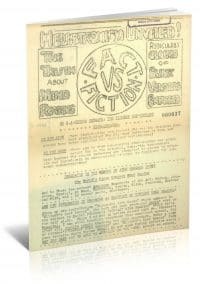 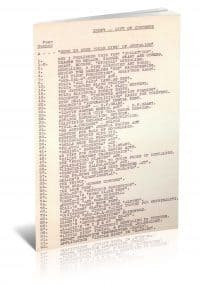 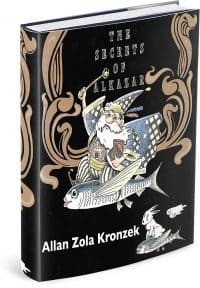 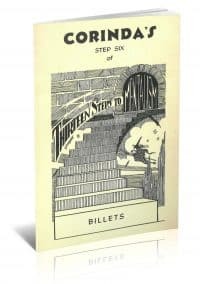 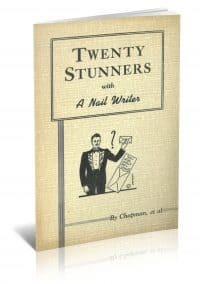 A collection of mentalism routines from the mind of Arthur Setterington. 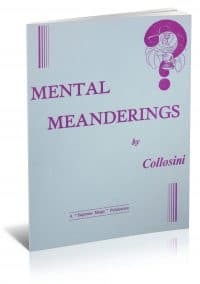 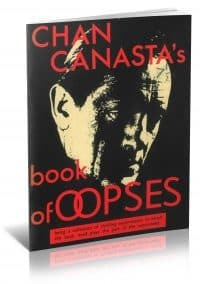 Collosini teaches mentalism secrets and routines from his repertoire in Mental Meanderings. 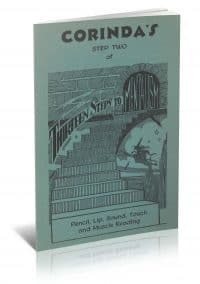 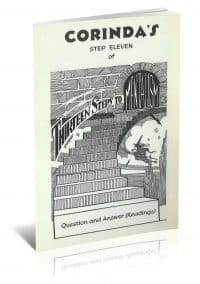 Step Eleven in Corinda’s Series: “Thirteen Steps to Mentalism”.